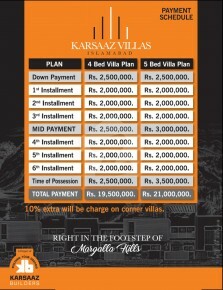 KARSAAZ VILLAS consists of magnificently designed villas nestled in the heart of Margalla Hills. 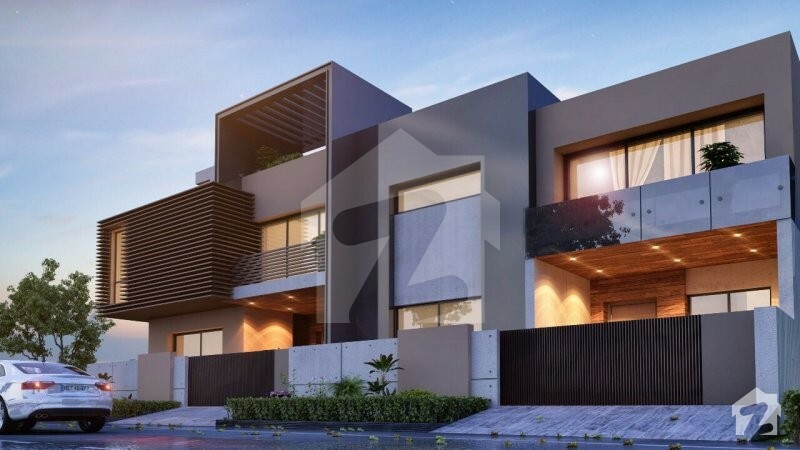 This exclusive project includes a multitude of enviable facilities that will provide its residents with a luxurious and relaxing lifestyle. 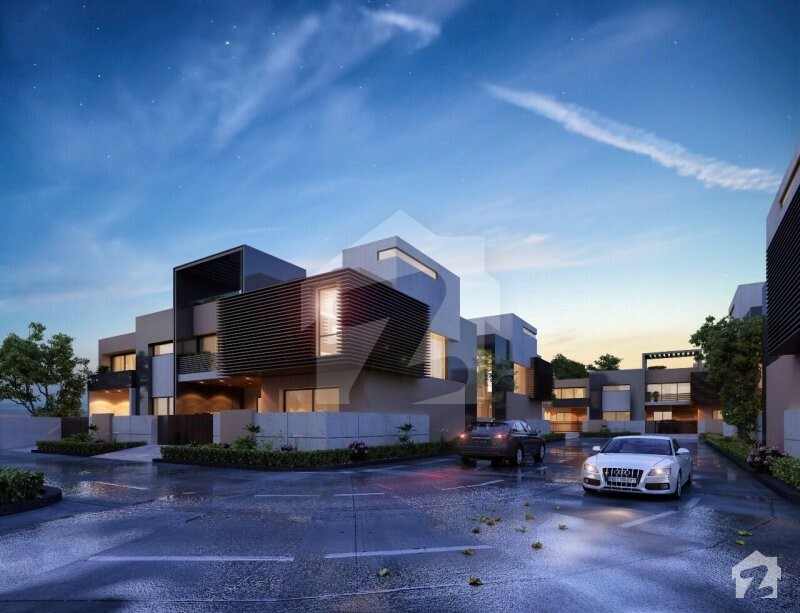 Surrounded by gorgeous views, this project is bound to capture the interest of many with its premium facilities. 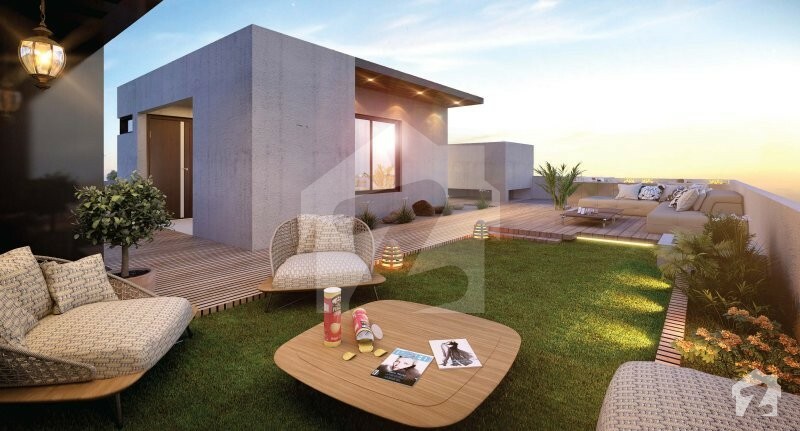 Best of all, these villas are available on easy installments spanning over two years. 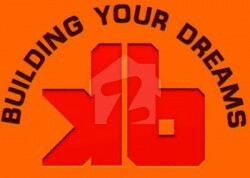 This plan is there to facilitate people with their venture for a comfortable community lifestyle. 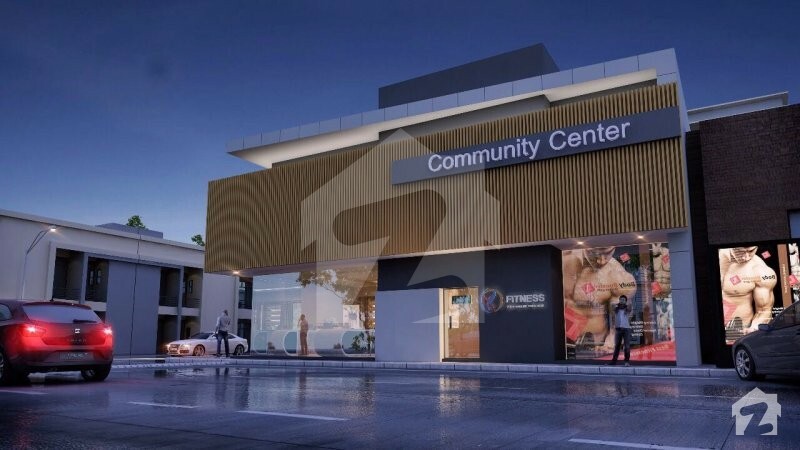 It also does this by planning a well-equipped community center with great features such as an indoor swimming pool, an event hall, and even a convenience store to provide residents with items of daily use. There is also a gymnasium with an indoor game zone for children, in addition to a rooftop terrace where you can enjoy the breathtaking views of the surrounding Margalla Hills. 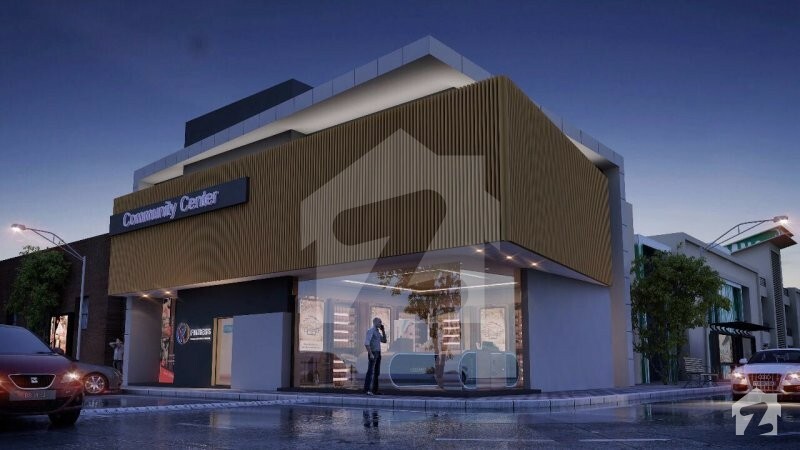 The developer’s dedication to customer service is showcased through the services it offers to its residents in the community office, which caters to the complaints and requirements of the customers thoroughly. 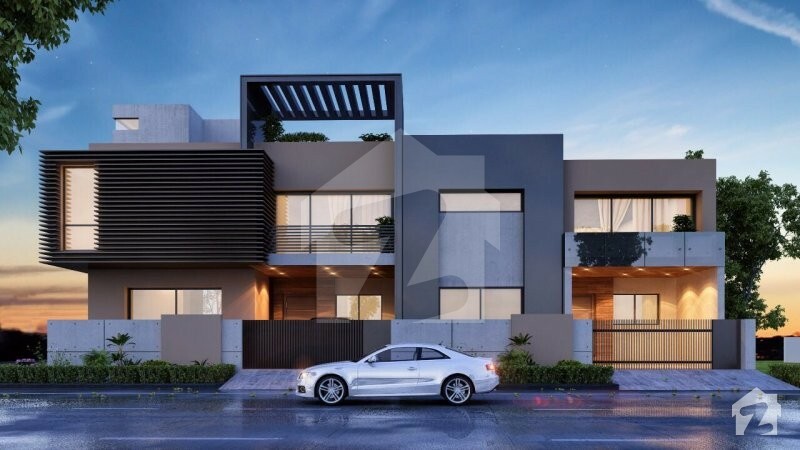 With this commitment and dedication, Karsaaz Villas is truly a lovely place to live and the best project to build your dream home in. 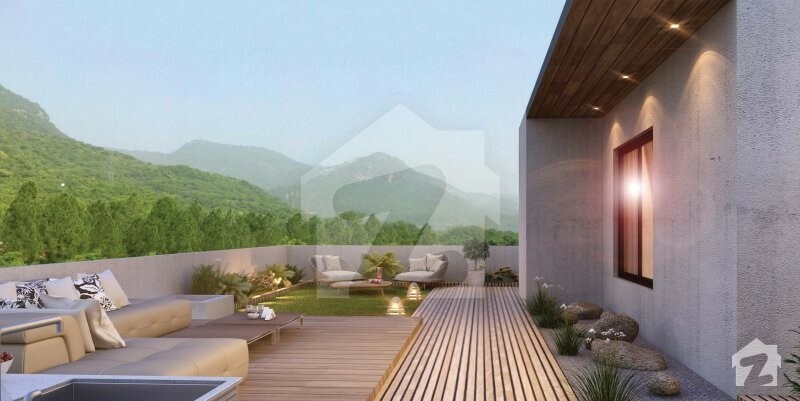 Nestled in the Margalla Hills. Property available on a 2-year installment plan. of company delivering the projects ahead of schedule. the comfort extended by us.